The thought of checking your credit can be scary. If you have bad credit you may avoid checking it altogether. This is never a good strategy. Good credit is possible. 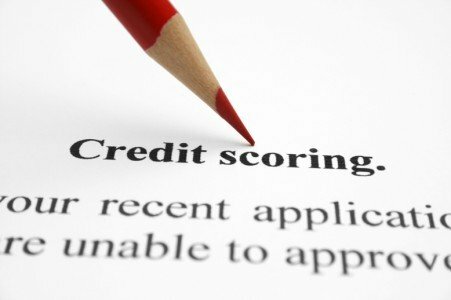 In order to improve your score, follow these simple tips for better credit. There are several reasons to check your credit report often. First, it reduces the chances of identity theft. If you see any inaccurate or suspicious information you can catch it early. You can dispute any wrong information and keep your information safe. Also, checking your report keeps you accountable in your goals to reduce your debt. Having goals to reduce your debt are necessary for your credit score . You need to keep your total debt balances within a reasonable level. Balances that exceed 30% of the total credit limit do damage to your credit score. Make a plan to reduce your balances to less than 30% of the limit on each line of credit you have. A consistent payment history is important for your credit score. Missing a payment by as little as 30 days can lower your score by 10 points or more. One way to make sure you pay on time is to set up automatic payments. Having your debt payments deducted automatically from your bank means you will never miss a payment. Any accounts with a zero balance should stay open and empty. Paying off debt is great, but keeping a paid off account open increases your credit score. This is because it increases your total available credit. It basically shows lenders you have more to borrow than you actually need to use. This labels you as a good borrower with no risk in the eyes of lenders. A good credit score is important for your financial profile. Whether you are just coming out of a Houston bankruptcy or just want to improve your score, follow these simple tips for better credit.